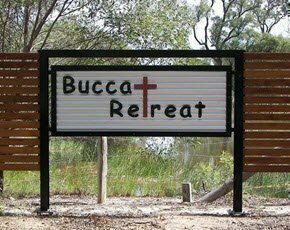 About Bucca Retreat Easter Event! Join us for a relaxed weekend with a huge list of activities planned! This event is one you don’t want to miss! Special Easter activities, including a huge Easter egg hunt! Watch the sun go down over the lake! Enjoy fishing, canoeing and swimming in our large lake! Canoeing will also be available for additional price on the day! Come an relax by the fire or book a cabin and enjoy a great atmosphere! Visit our Facebook page HERE for more info! Our cabins are a simple powered cabin with 4 bunk beds! They don’t have amenities or kitchen facilities but our showers and toilets are situated right beside them! We will also have BBQs and sinks available all weekend! Along with some food for sale! 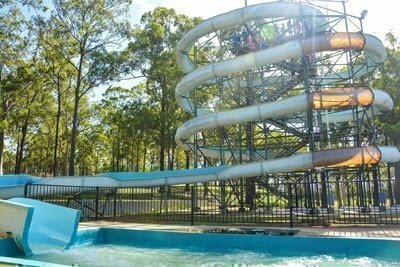 Waterslide and activities are all included in the camping fees! Camp spots include 2 adults, so if you are wanting extra persons in a camp spot just click how many additional persons! Camp spots are first in best dressed, so there are limited water front sites! But its still a awesome spot to camp no mater where you set up! 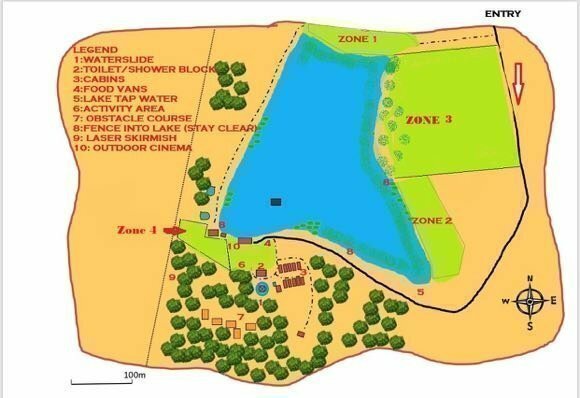 We have 4 large camp grounds situated around the lake! At checkout you will be prompted to select the camp ground you wish to stay in. Showers and toilets are also available all weekend! Unfortunately we can't allow pets due to our large amount of livestock on the property. Please note that this event has a strict no refund policy after the 4th of April 2019.